2 Bedrooms/1 Bath Special 2018!!! 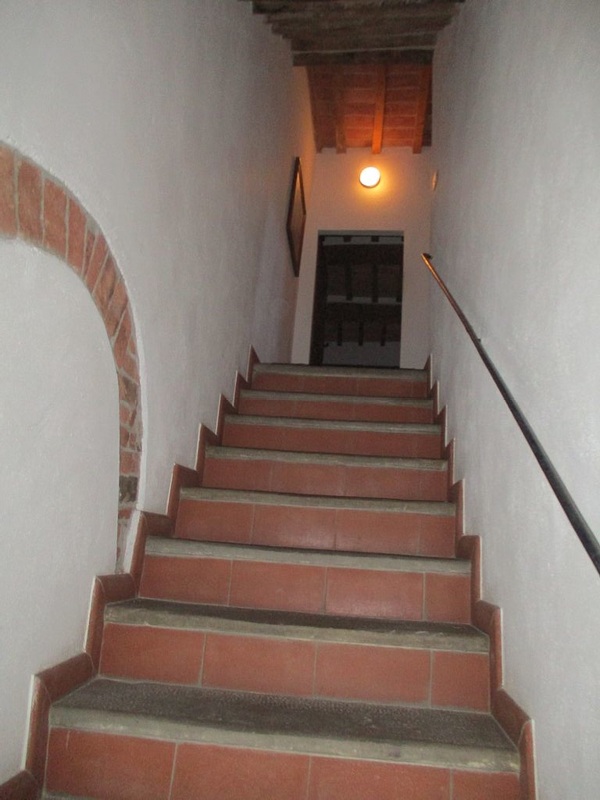 Inquiry Soon!! - 1 mn walking distance from free public car parks. 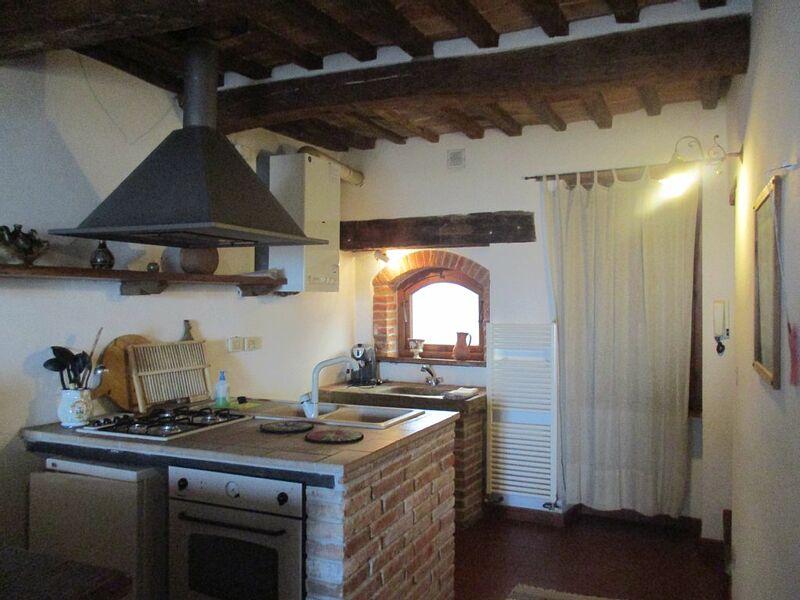 - Independant entrance, central heating, 1 bathroom with washing machine. 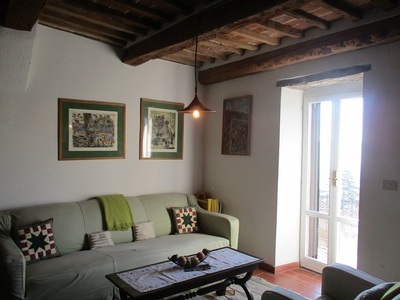 The Townhome ' THE LITTLE BALCONY' takes its name from one of the oldest local dress maker that rose to fame during the Renaissance when one of its client became a cardinal and the right hand man of Pope Leo x. 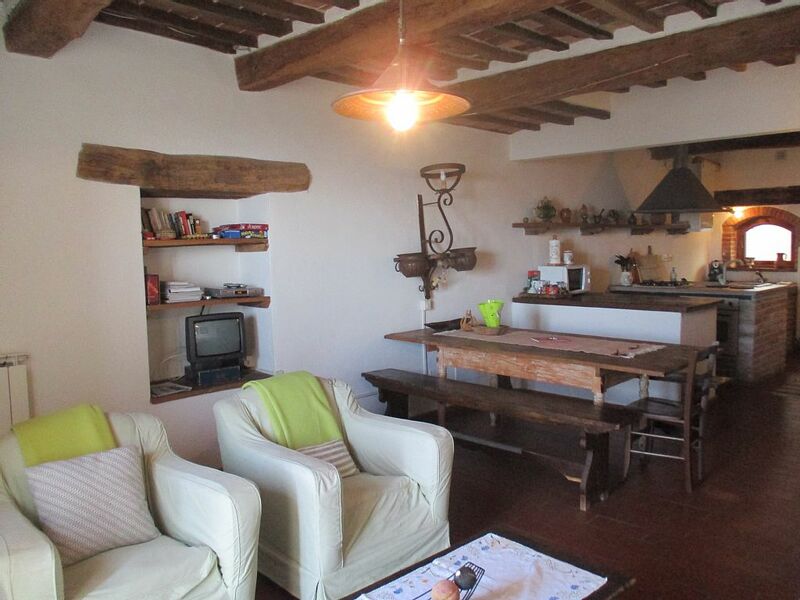 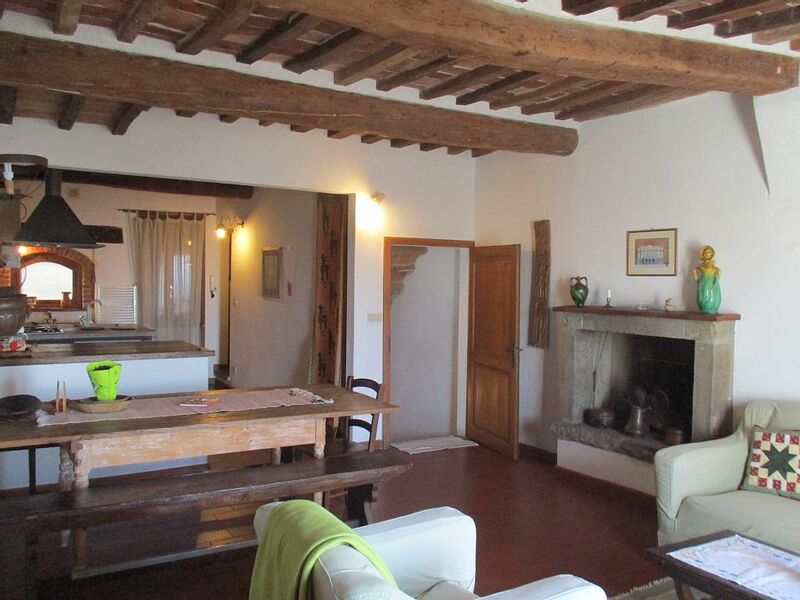 This spacious apartment is developed on 2 floors of an old 13th century stone building. 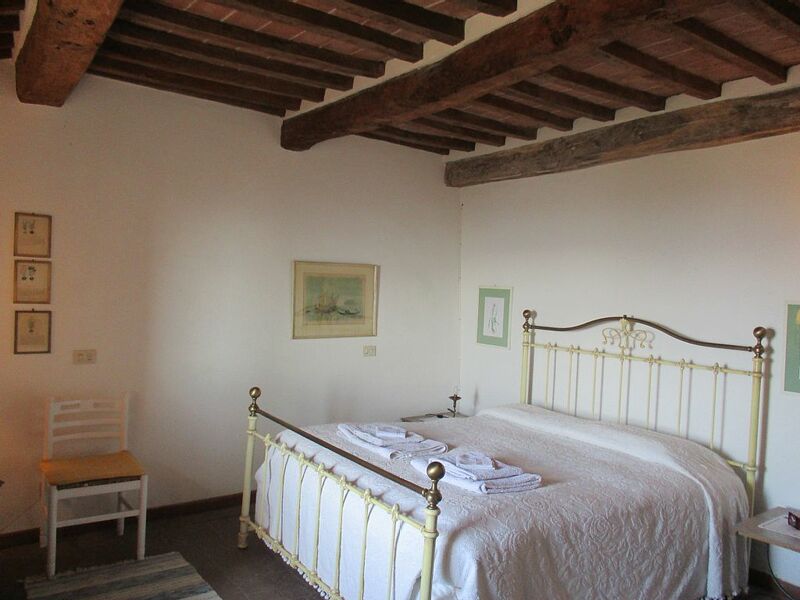 It is made up of a large sitting room/living room with an original stone fireplace, a fully equipped kitchen with table and chairs, a double bedroom with a beautiful iron antique bed and a bathroom with shower, a bedroom with two beds plus a sofabed and an other bathroom with main services and a washing machine. 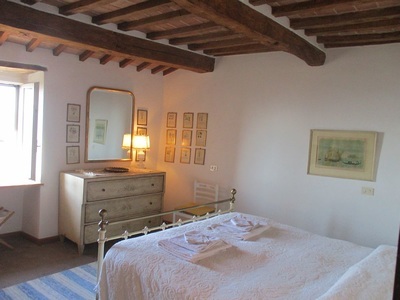 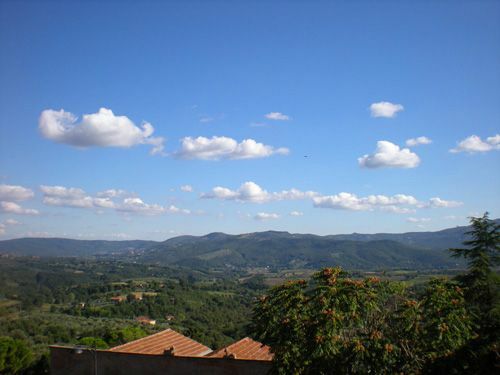 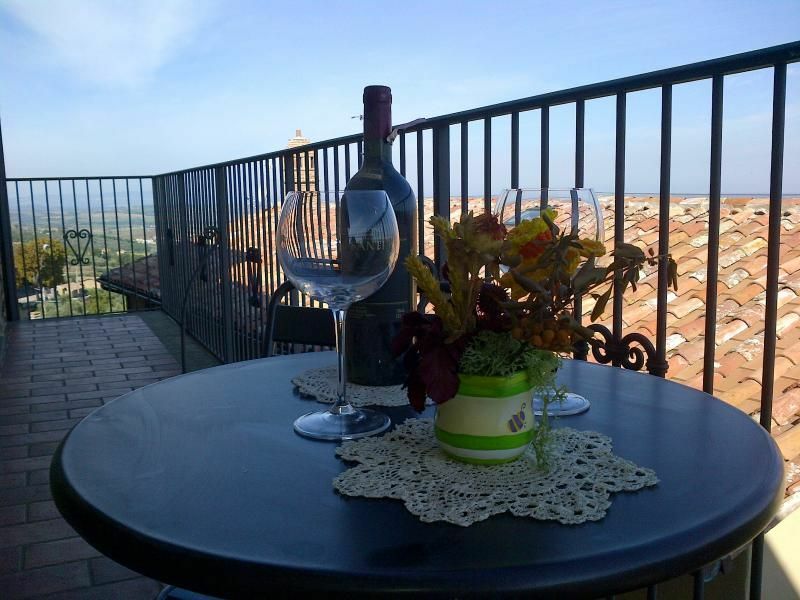 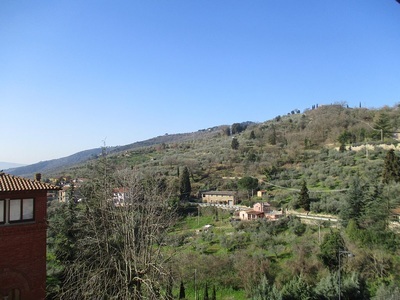 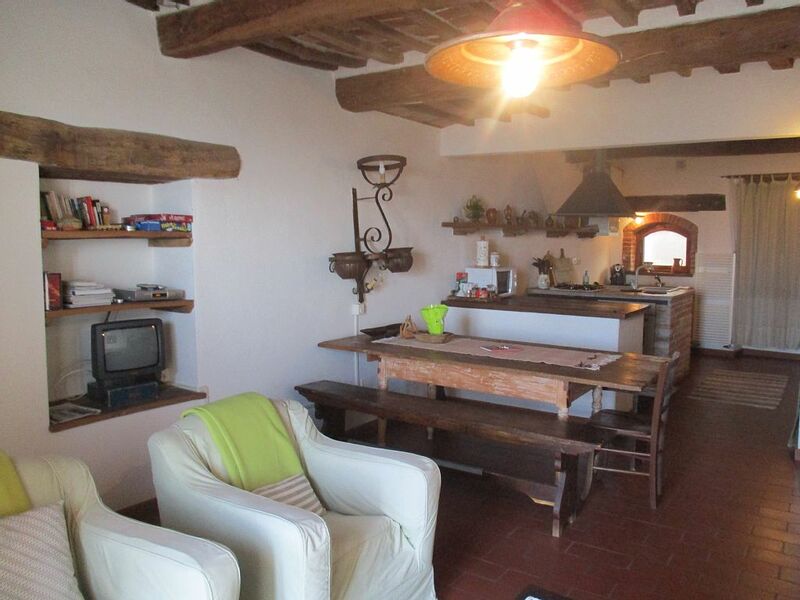 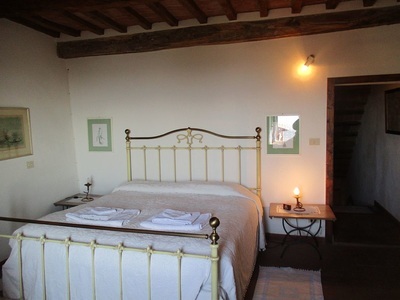 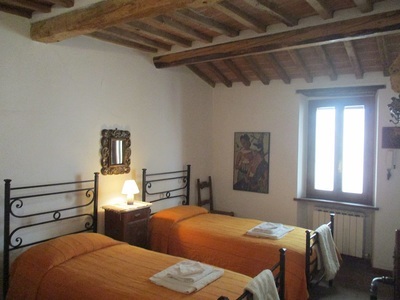 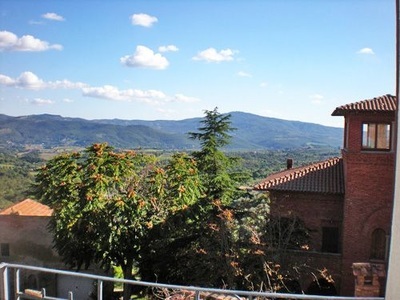 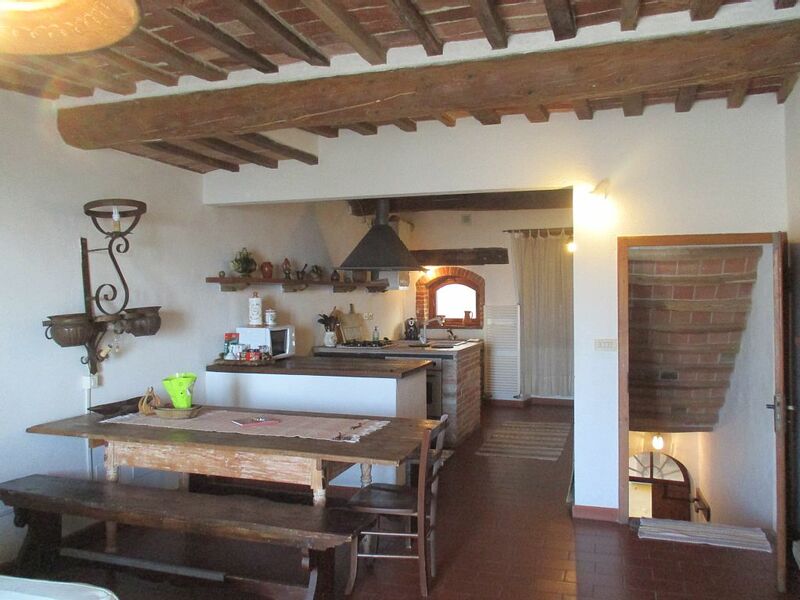 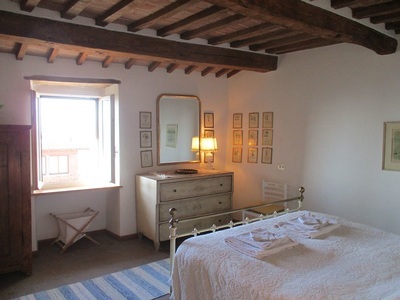 Thanks to its position and charme, this property is the ideal choice for those looking for an unforgettable vacation in the heart of the Medieval town of Panicale.